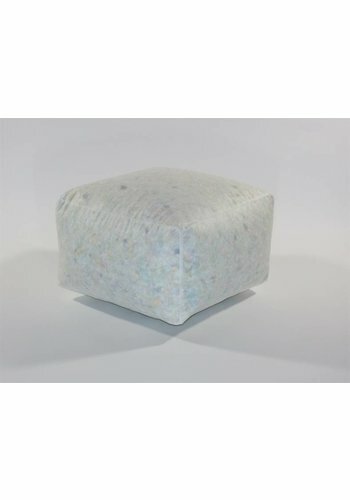 Here you can find our high quality white cubical pouf fillings. Handmade with the best materials. 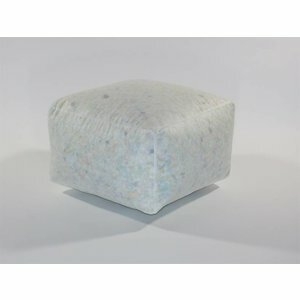 The foam flakes variant is suitable for decoration and not for sitting. When filled with Polystyrene Beads they can be used for sitting as well. 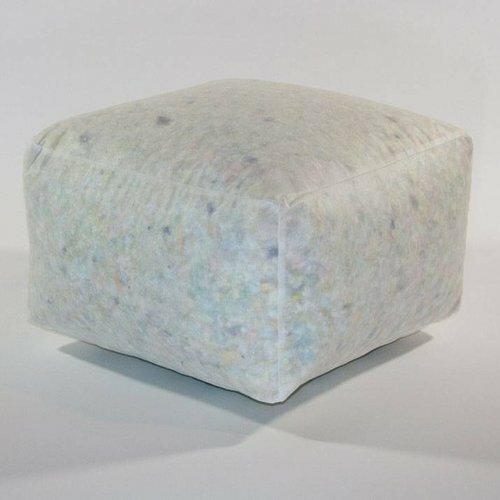 For the best quality for sitting you can choose or poufs filled with foam.